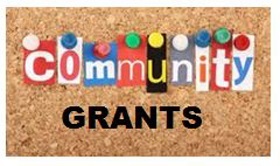 Members, the 2018 Community and Environment Grant is now open. 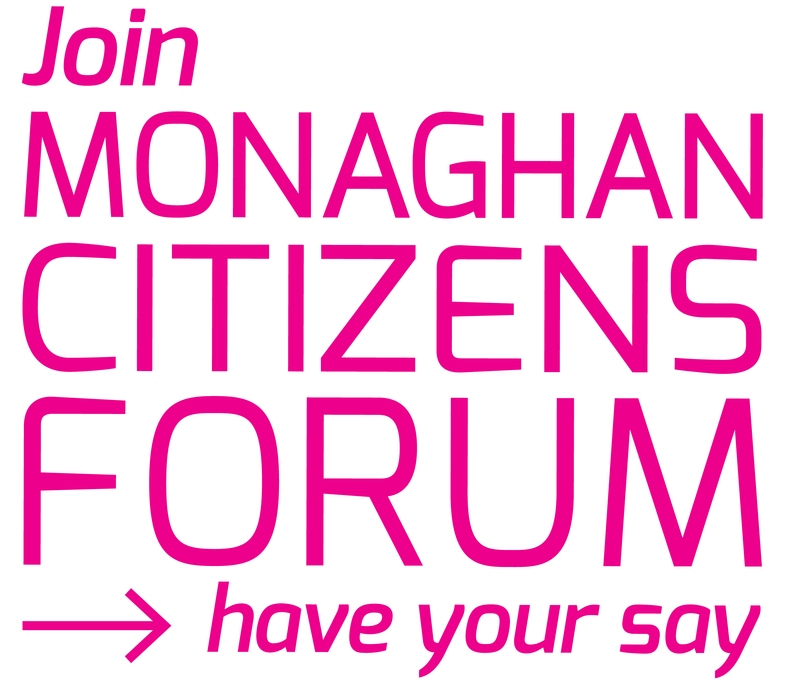 Application forms are available from Fionnuala Mulligan at 047 73720. Closing date is Friday 2nd March 5pm. Don’t leave it too late apply now.